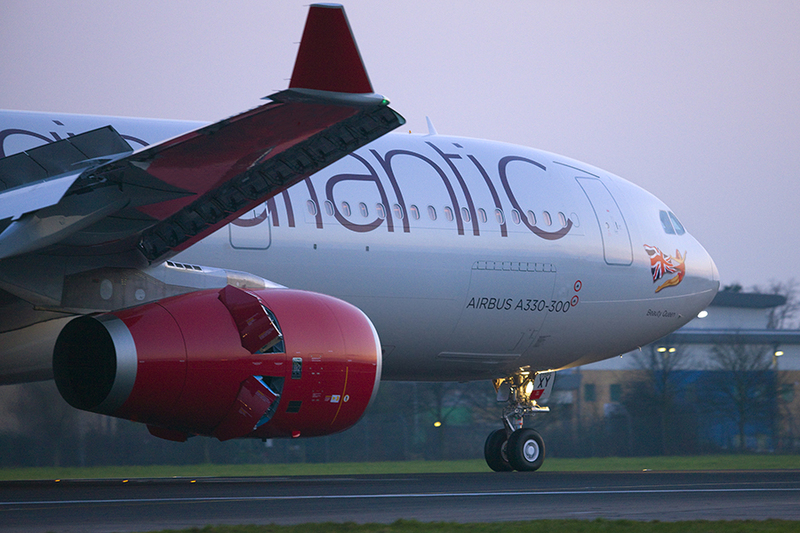 Virgin Atlantic has announced growth to its flying programme from Manchester airport (MAN). The USA will now be more accessible than ever before, thanks to two brand new direct routes to San Francisco and Boston. In addition to the new U.S. routes, the airline will be increasing its frequency to Barbados. Both routes will be operating in conjunction with joint venture partner Delta Air Lines. Commencing in summer 2017, Virgin Atlantic will be the first ever carrier to provide direct services between Manchester and the northern Californian city. Operating three times weekly, the flights will connect the region with world famous landmarks such as Golden Gate Bridge, Alcatraz and Fisherman’s Wharf. The new route to the historic city of Boston in New England will fly twice weekly. 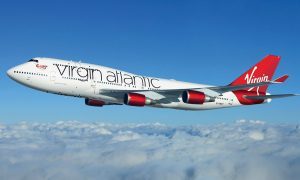 Both new services will operate on one of the airlines newest A330 aircraft, allowing more customers to experience Virgin Atlantic’s award winning service and will be fully configured with Upper Class, Premium Economy and Economy cabins. Manchester Airport managing director Ken O’Toole said: “Securing the first ever direct flight between Manchester and San Francisco is a significant moment for a number of reasons. “Firstly, it gives the 22m passengers living within two hours of Manchester Airport yet another great long haul destination to choose from and it is sure to prove popular with leisure travellers. “Secondly, it will deliver a deliver a real boost to the North’s economy by providing a direct link to the world’s leading location for tech and biomedical start-ups, which is now home to some of the biggest brands on the planet, like Google, Twitter and Uber. “It is also pleasing to see Virgin announce a direct route to Boston, as well as increased frequency on its existing Barbados service and a code share agreement with Flybe. Due to the renovation of the convention centre in 2017, leisure visitors will also see a significant increase in the number of rooms available to them throughout the year and we are very much looking forward to welcoming new and returning visitors through this new service and show them all that San Francisco has to offer. In addition to Manchester’s new additions, Virgin Atlantic has also today announced a codeshare with Europe’s largest regional airline, Flybe, offering increased travel options from Europe and points around the UK. 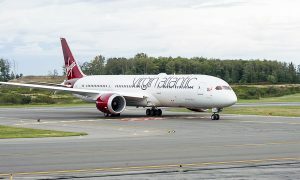 Virgin Atlantic customers will now be able to purchase tickets from UK and European airports including Edinburgh, Milan, Dusseldorf Paris and Exeter to connect onto Virgin Atlantic business and leisure destinations from Manchester, Glasgow and London Gatwick.